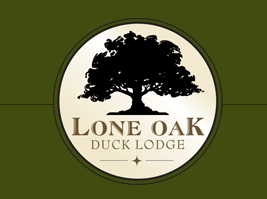 The Lone Oak Duck Club's rustic atmosphere and upscale ammenities are perfect for any event, such as wedding receptions, rehearsal dinners, corporate events and parties, etc. 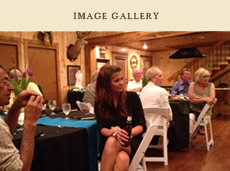 So, whether entertaining or hunting, view our calendar and book your reservation today! 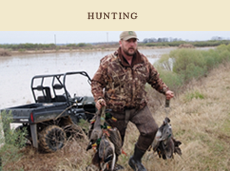 We offer over 363 acres of private hunting ground ideal for prime Arkansas duck and goose hunting. 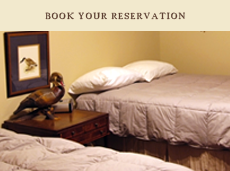 Paired with all that our lodge has to offer, you can be sure that your visit will exceed all your expectations.